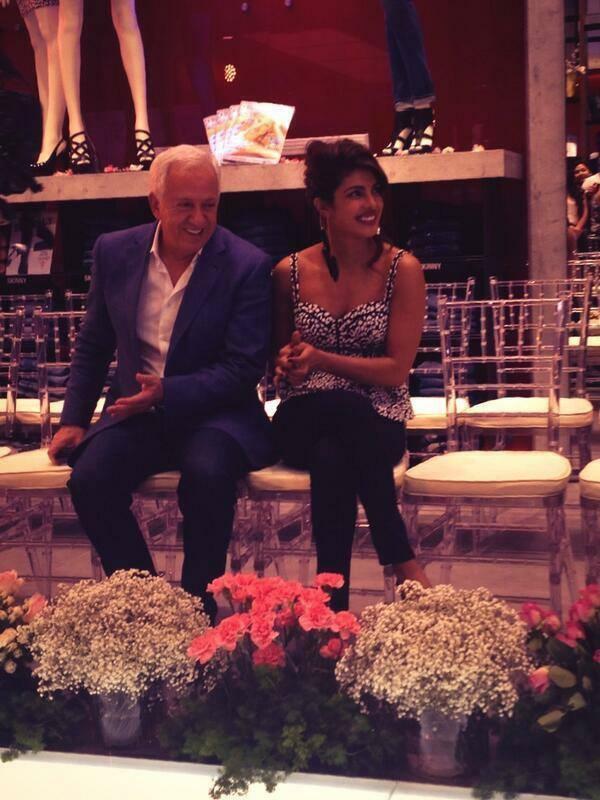 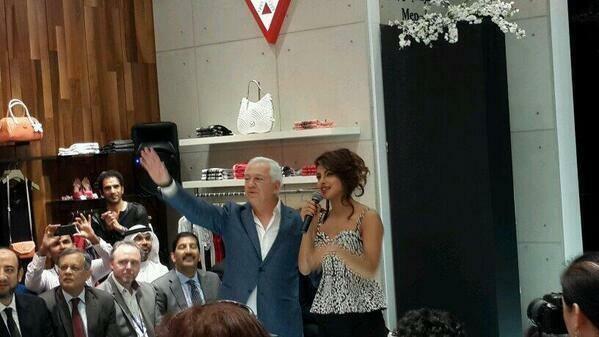 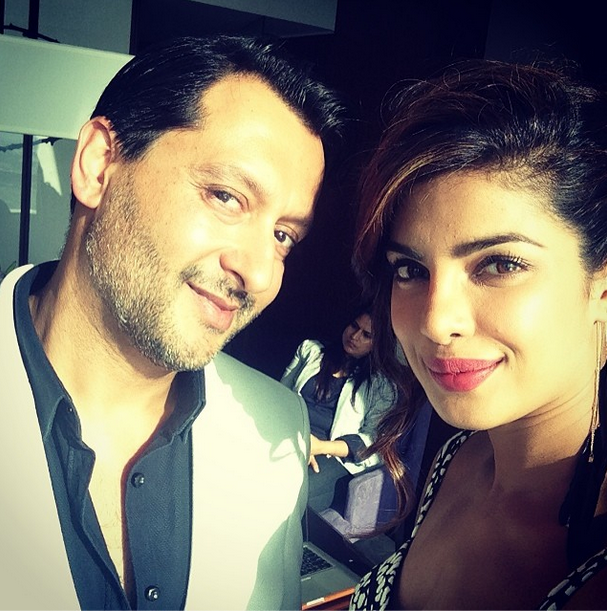 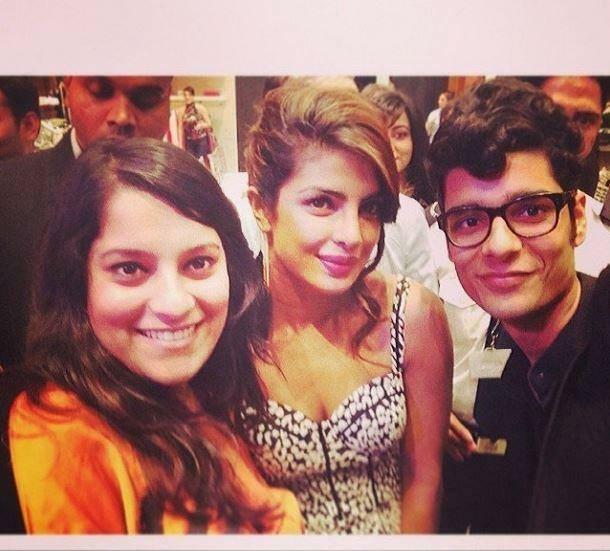 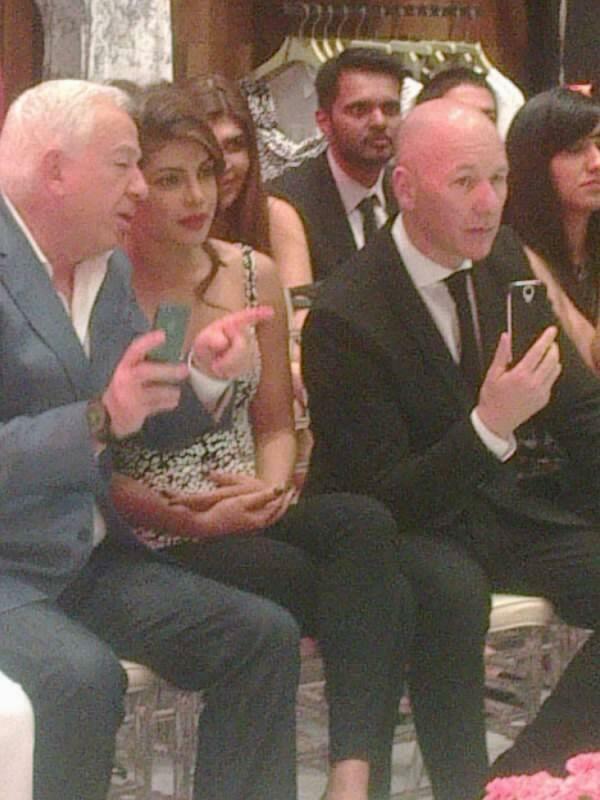 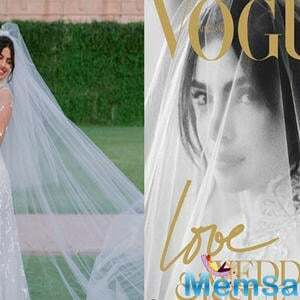 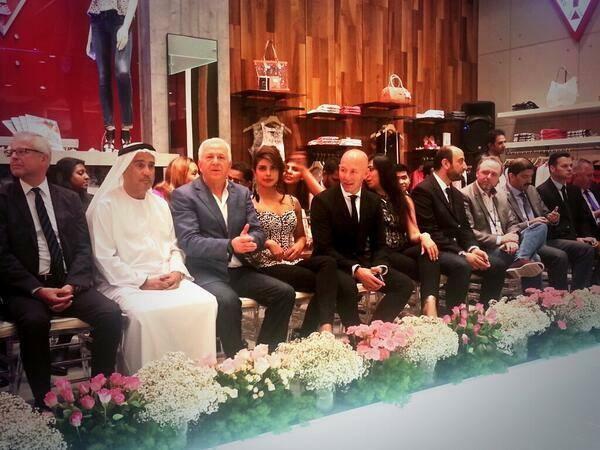 Bollywood Rockstar Babe Priyanka Chopra Is Up To, She Is In Dubai Launching A Guess Store. 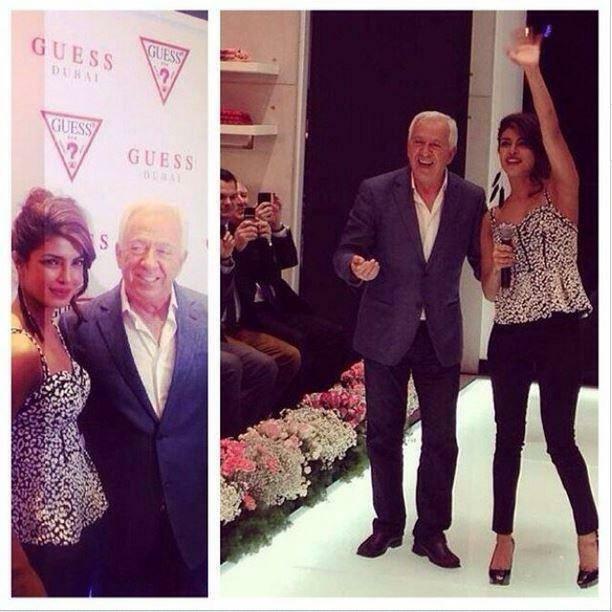 Peecee, Seen Here With Paul Marciano Tweeted The Picture Saying, "Amazing Day At The @Guess Store Launch In Dubai With Paulmarciano . 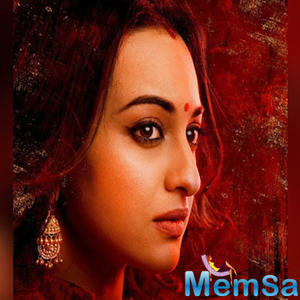 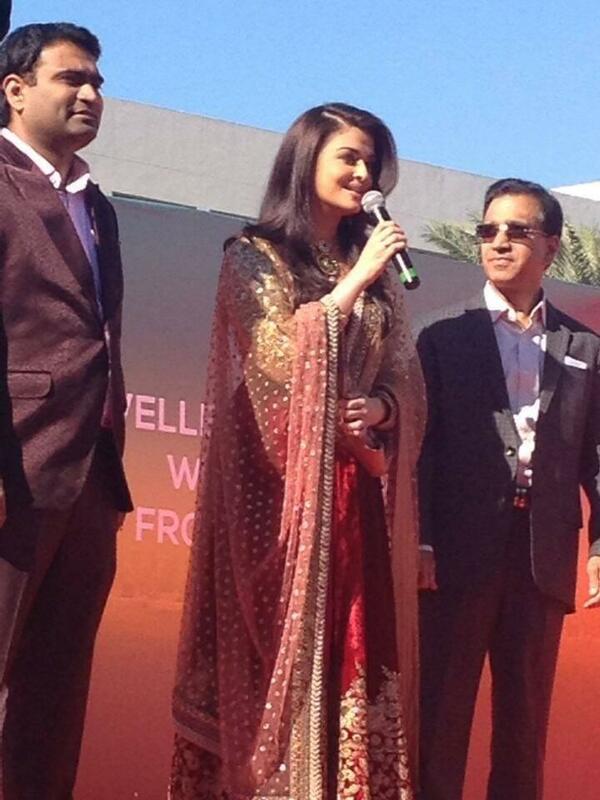 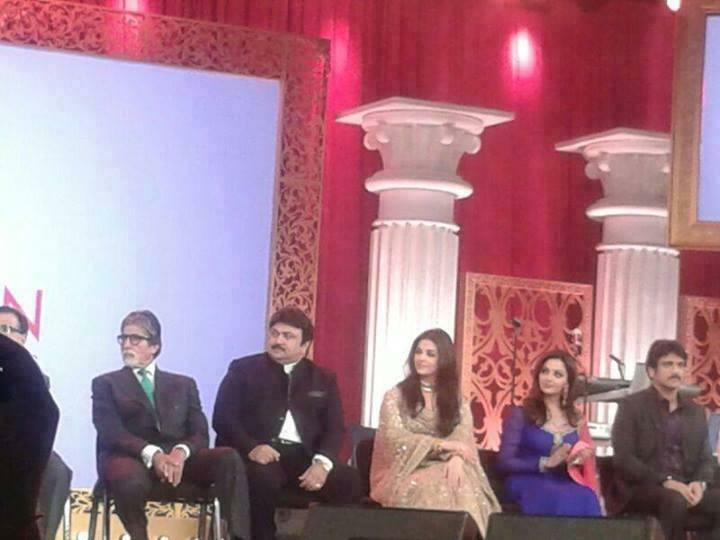 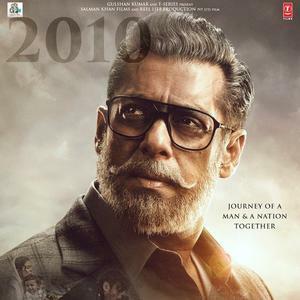 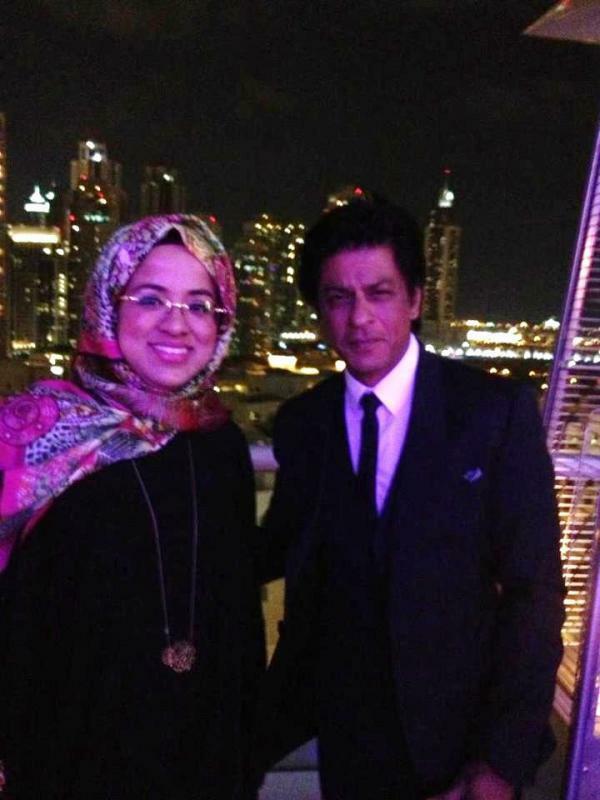 Thank U For The Love".